You love the idea of a sweet yet simple destination wedding without all the fuss. It’s going to be just the two of you or maybe family and a few close friends. You want a memorable ceremony, areas for beautiful photos and possibly a honeymoon cabin for a couple of days. And you’re looking for an affordable option. 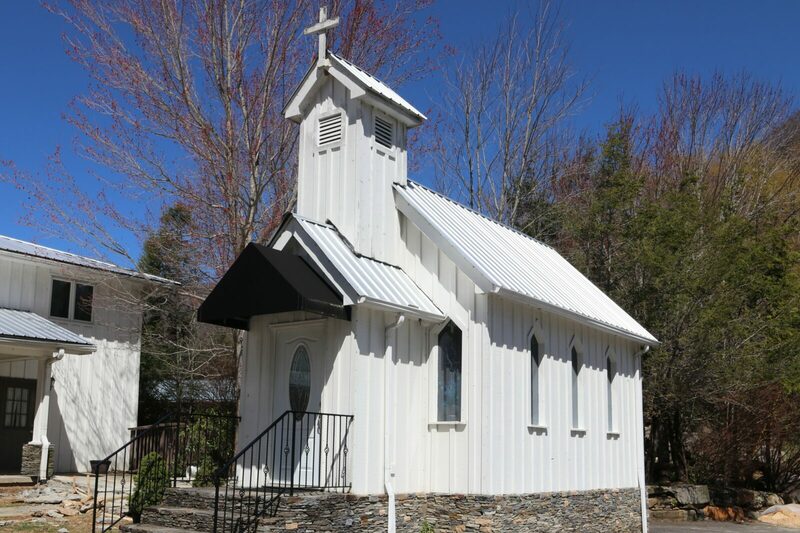 Sounds like Miss Caroline’s Wedding Chapel may be just what you’re searching for! Our little chapel is a great choice for our smaller packages. It quaint and traditional style will help keep your wedding day just the way you would like it to be. 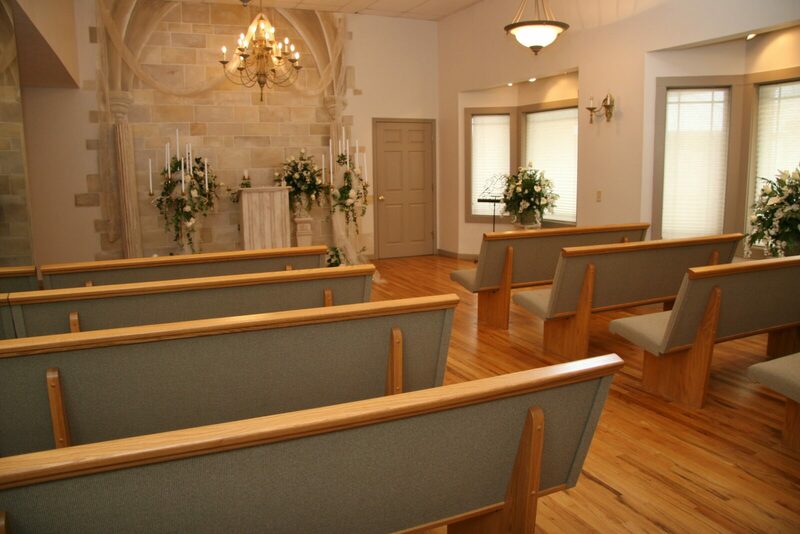 Our Enchanted Chapel location provides the most seating out of all our options allowing you to fit in all of your wedding party. Our Waterfall location provides a stunning backdrop for your big moment. Please remember to keep the weather in mind if this location has your eye. Our magical dream come true! Ms. Caroline is amazing! We had to end up changing our date and she was so helpful. 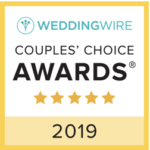 Ms Caroline was easy to reach for consultation in the weeks leading up to the wedding and was quick to respond to emails and calls.The facility is beautiful and offers the option of indoor and outdoor settings. Regardless of the setting you choose ,she is sure to capture all the hightlights of your once in a lifetime day. The venue is absolutely breathtaking. Mrs Caroline was wonderful at making sure everything was in order. Pictures that she took are priceles!! Would definitely recommended. Would not let me put excellent for the first 5 questions. 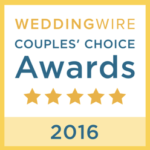 Perfect getaway wedding experience! We had an absolutely wonderful experience with Miss Caroline's Weddings! 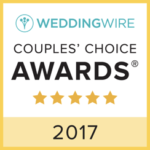 We wanted our ceremony to be short but sweet with only a few guests and Miss Caroline was so great and accommodating to our needs. She was very attentive and made the entire thing effortless and fun! The pictures came out beautifully as well. The cabin we stayed in was totally cute and quiet, we loved the entire weekend experience! Our family and friends all spoke highly of the ceremony and Miss Caroline and loved their cabin too! Love what you see and have your package picked out.